Everyone loves a gripping drama and a picture is worth a thousand words. And who doesn’t respond to a good song? 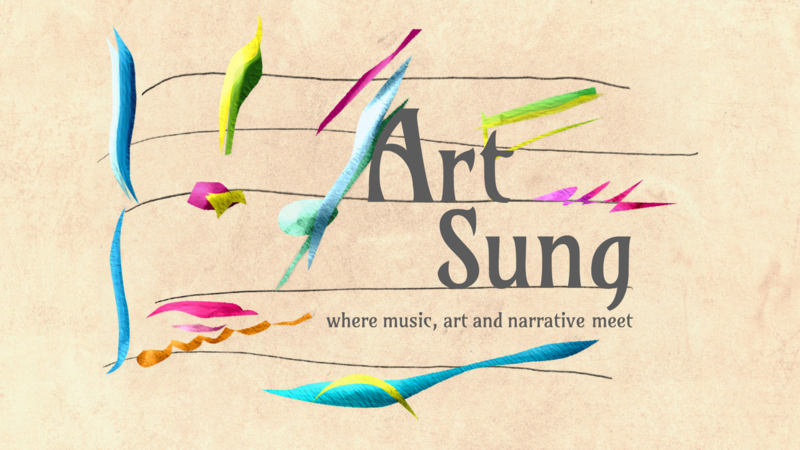 Art Sung, devised by pianist Elizabeth Mucha, is an imaginative and unique collaboration between Music, Art and Narrative in a series of dramatized song recitals. Her vision is to bring the richly diverse world of Lieder to as many people as possible. WHAT MAKES ART SUNG DIFFERENT? 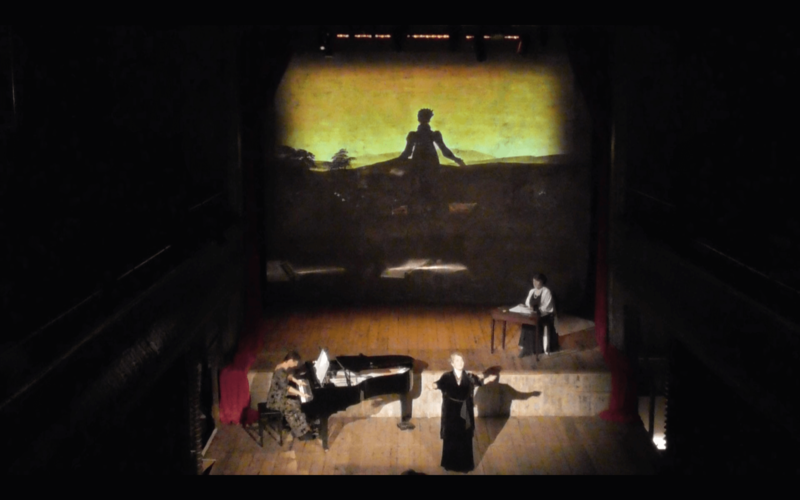 The songs are set in their historical, musical and cultural context and are combined with story-telling, drama and creatively projected artwork. A powerful platform is created for the drama of the music and the emotions of the poetry to reach out and touch us.